Mark Twain Elementary is a K-6 school located in Roseville, Michigan and part of the Fraser School District. The 396 students enjoy working with the staff of 30 teachers and support personnel. A very active parents' group and student council also provide the students with many activities throughtout the school year. 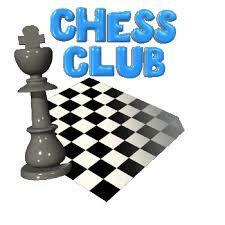 Do you play chess or would like to learn how? Then join us! Open to 4th and 5th grade students. 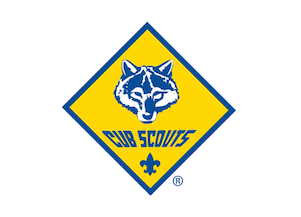 A variety of scouting opportunities for boys grades K-5. 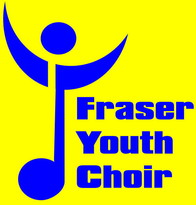 Love to sing? Then join us. Open to all 5th and 6th grade students in the district. A variety of opportunities are offered to girls grades K-6. 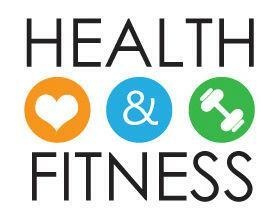 Have fun learning about healthy choices and being active. Open to 4th through 6th grade students. 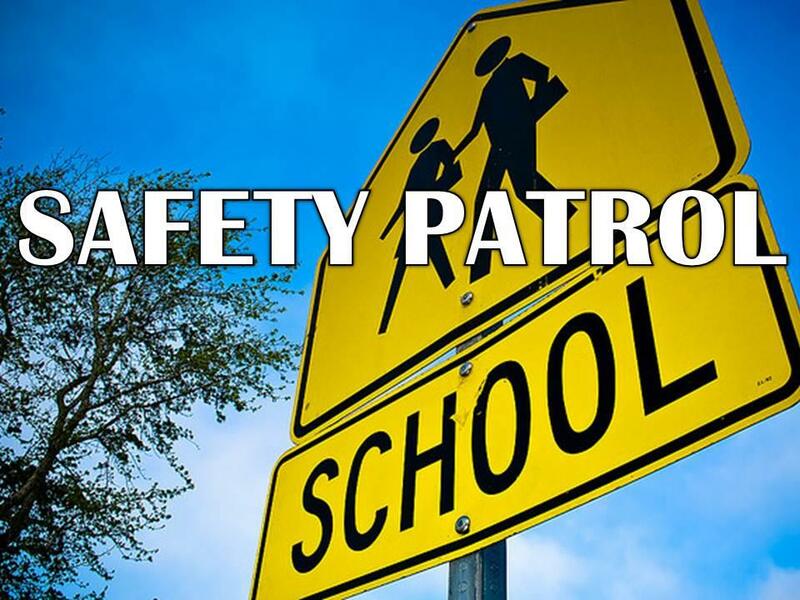 Help younger students be safe on their way to school. Have fun experimenting with science. 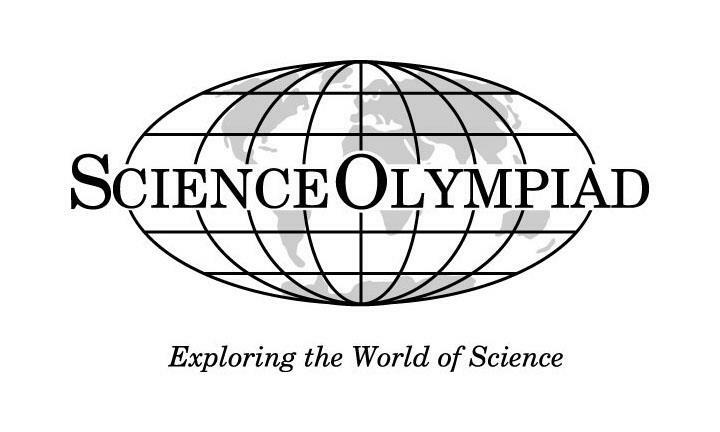 The Olympiad offers a variety of opportunities. Join us! Like to help others? 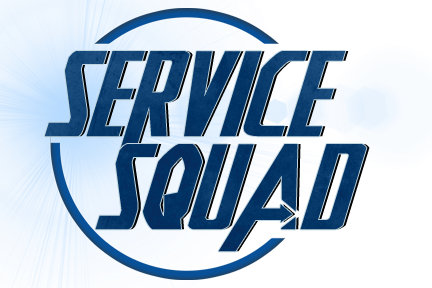 Service Squad provides a variety of ways to help others throughout the school. Help your school and your community! Make Mark Twain a caring community.